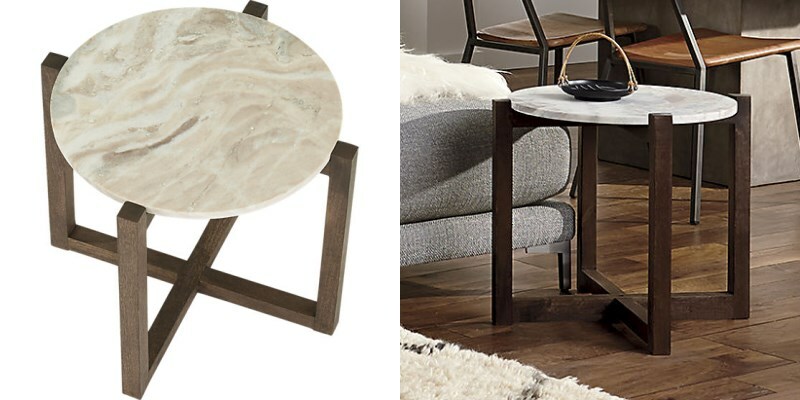 Next we have the Sediment Side Table from CB2, crafted of mango wood and Torrento marble. 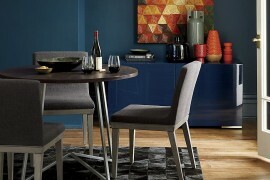 The clean lines of the piece let the materials themselves take center stage. 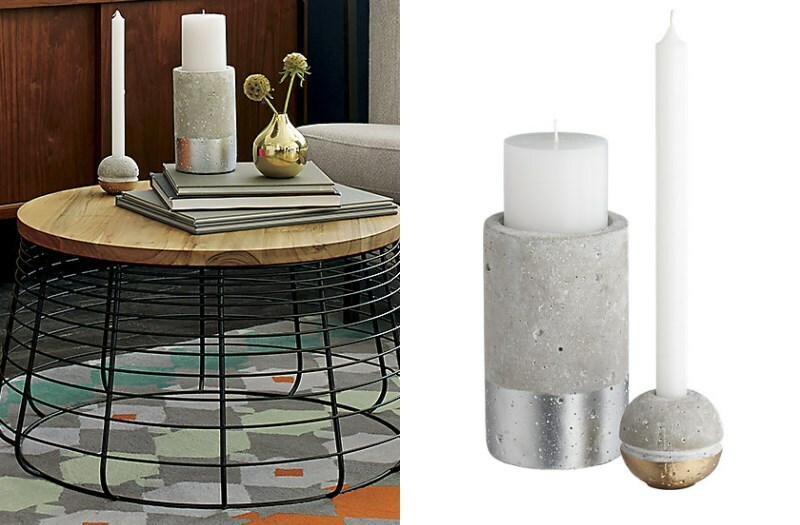 Small lighting is one of this season’s most sizzling items! 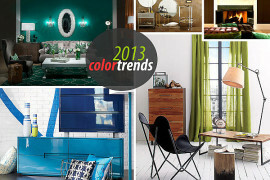 Expect this trend to stick around for awhile, making fall a great time to find your dream pendant or sconce. 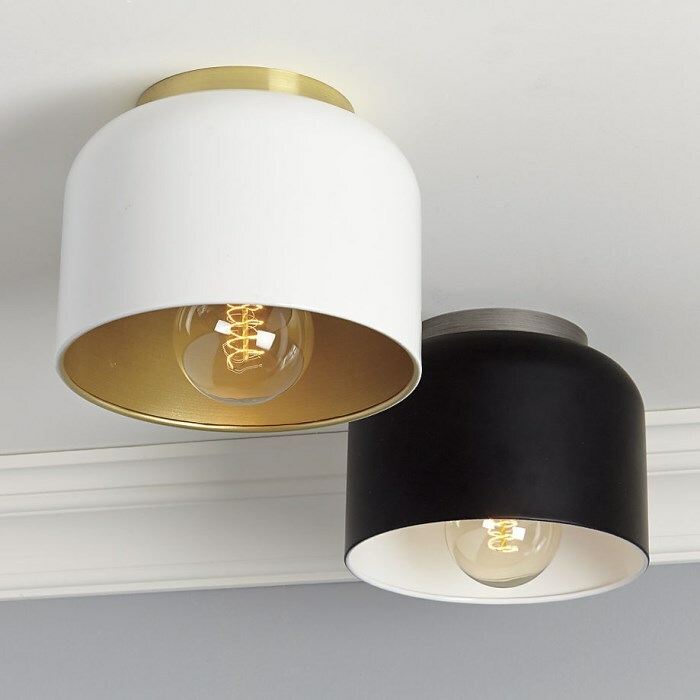 These Bell Flush Mount Lamps from CB2 feature domed shades that are anything but bulky. 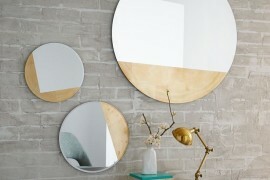 Choose from white with a brass-painted interior or black with a white interior. 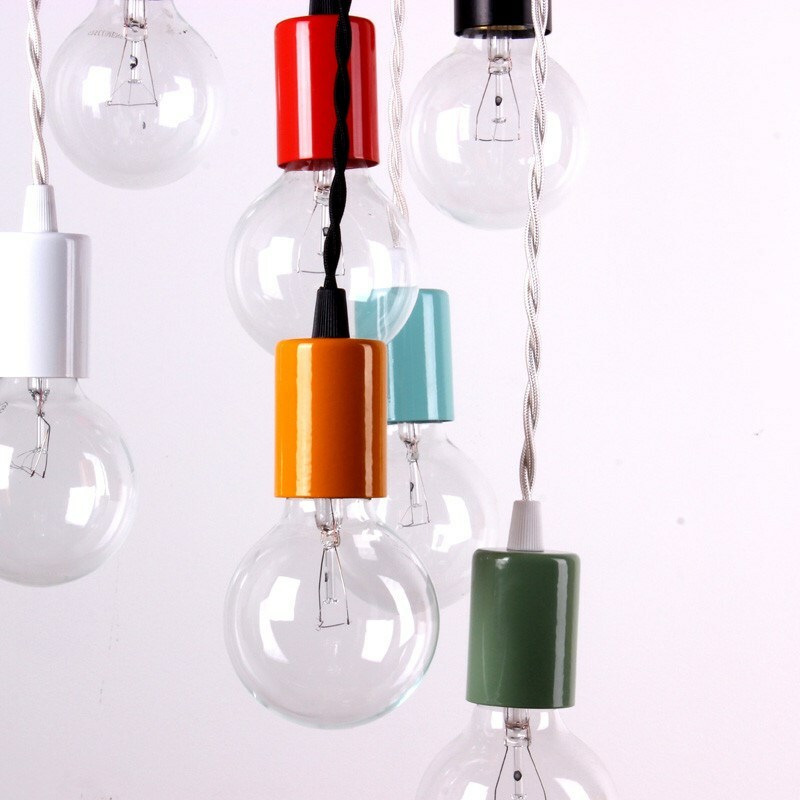 Slender pendant lights are all the rage, as you can display them alone for a minimalist effect or hang them in a group for a creative cluster. 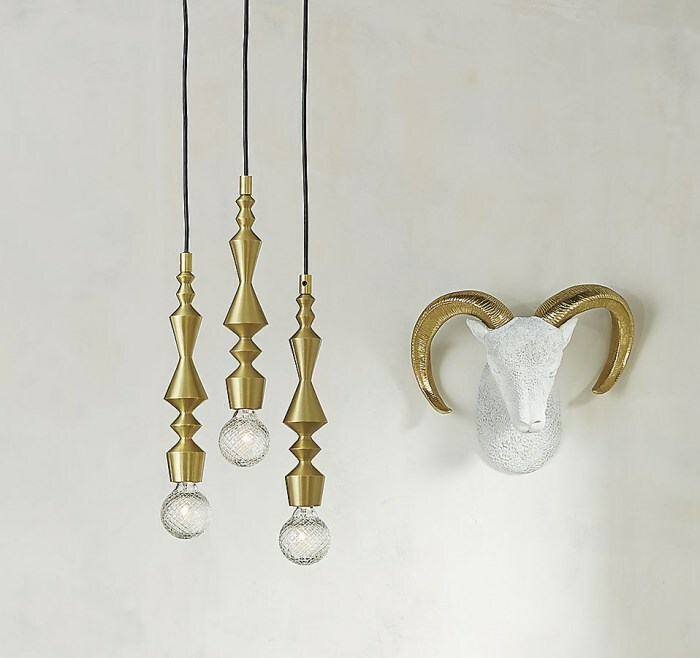 These Candlestick Pendants from CB2 are based on the classic candlestick, and the combination of ornate detail and chic simplicity is quite alluring! 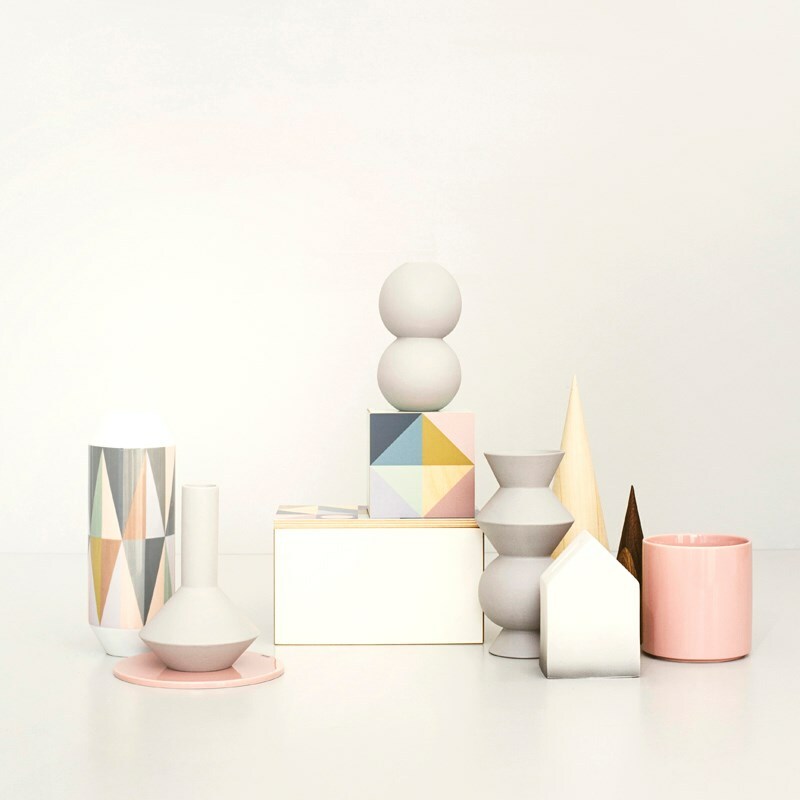 A pioneer in geo forms, ferm LIVING offers a wide array of sculptural finds. 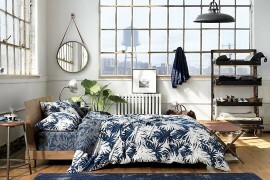 If their current collection is this fabulous, we can’t wait to see what they unleash for fall! 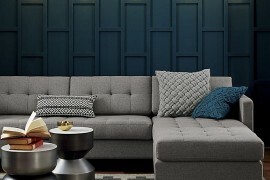 From slanted wood to enlarged chevron patterns featuring large sloping sections, these days it’s all about the diagonal. 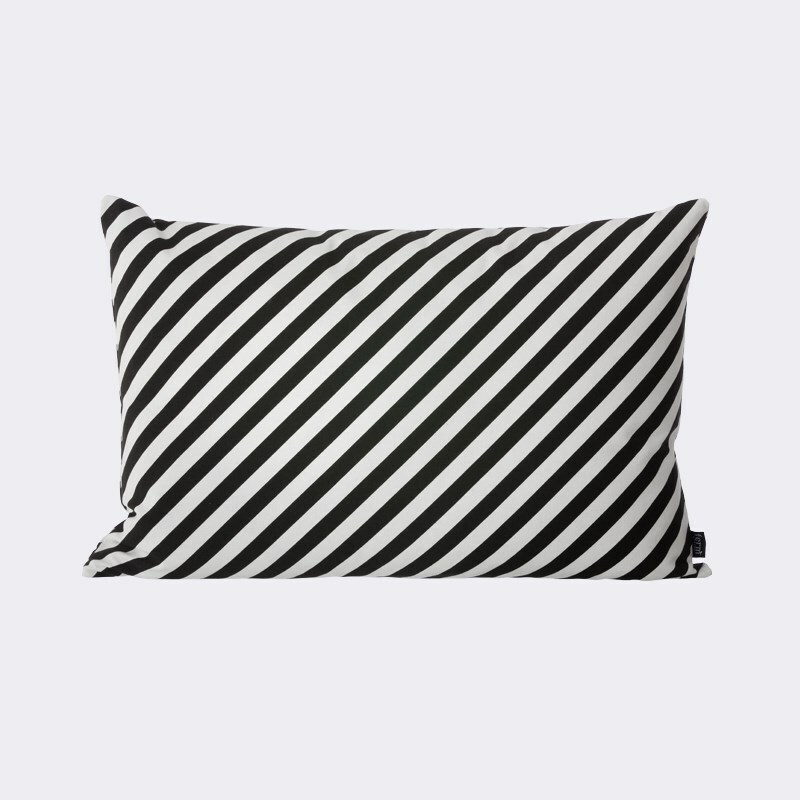 This Black Stripe Cushion from ferm LIVING is a sure sign of diagonal fever! 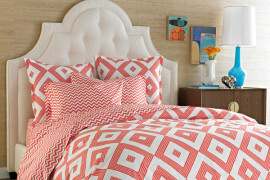 This Ruffled + Ruched Quilt + Shams in Peach Rose from West Elm bring diagonal lines to the bedding realm. 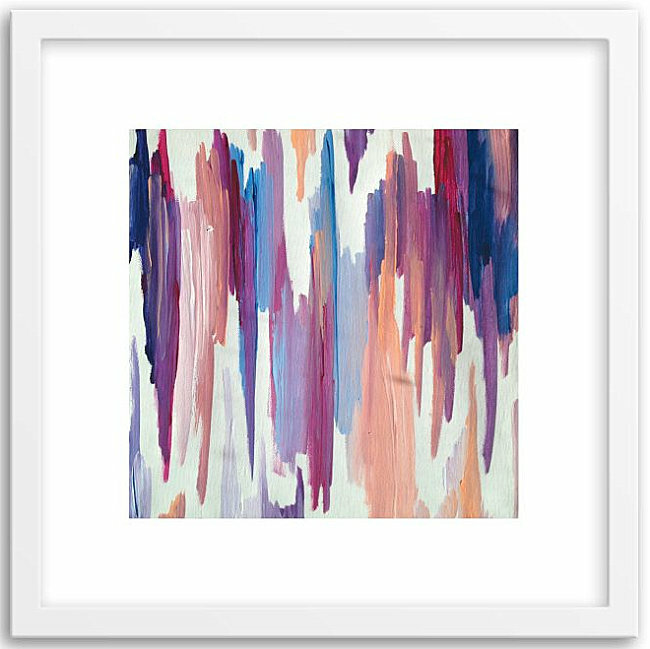 If peachy hues aren’t for you, take note that this design is available in a variety of colors. Gone are the days when birds were the fairest of them all. 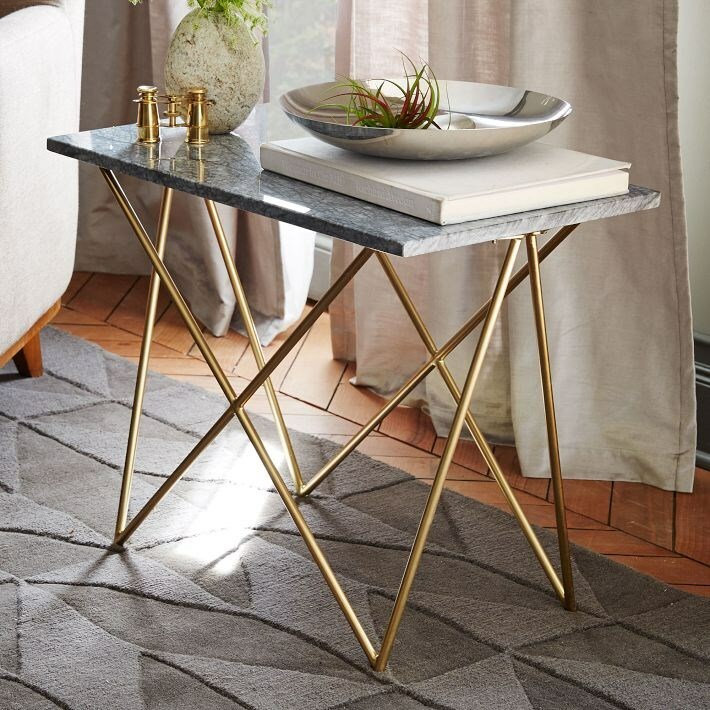 Don’t get us wrong–birds will always be in style. 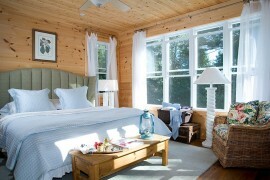 But these days other creatures are in the spotlight, from dogs and cats to safari animals. 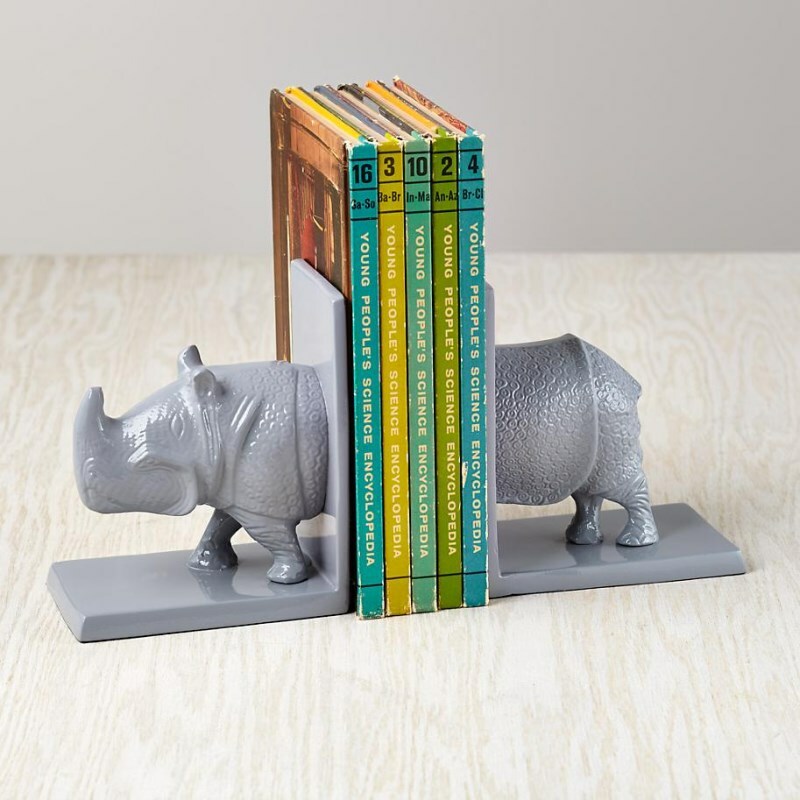 These Rhino Bookends from The Land of Nod are kid-friendly and fabulous. 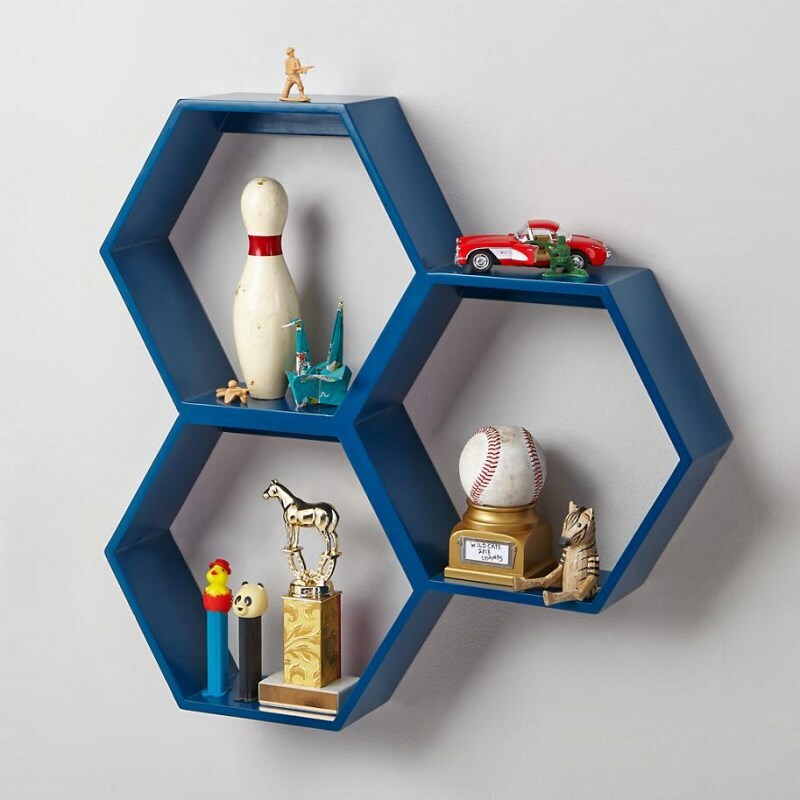 Jonathan Adler makes everything chic! 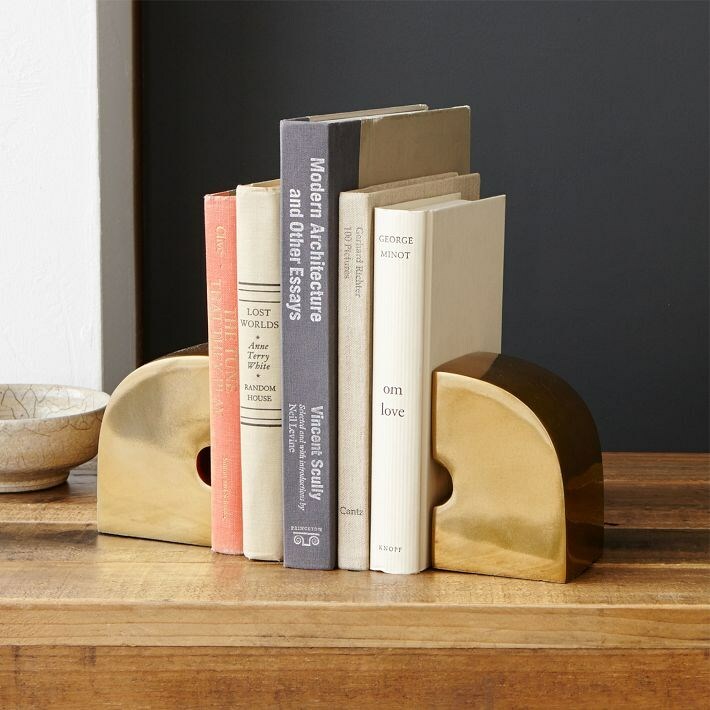 We love his use of brass and unconventional animals when it comes to shiny decor. 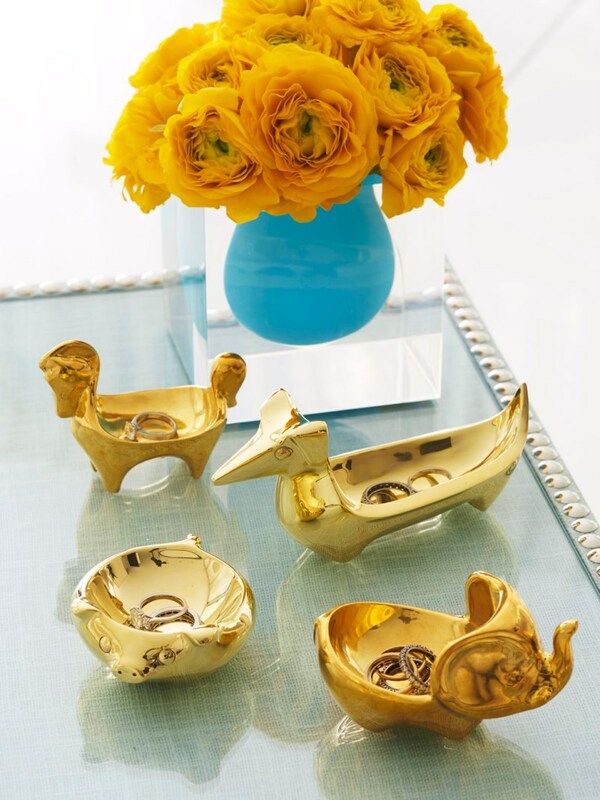 Below we see the Brass Dachshund Ring Bowl, along with a trio of other creature finds. 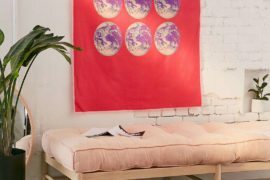 As fall approaches, be on the lookout for the trends above, from mixed materials to an array of quirky animal decor finds. 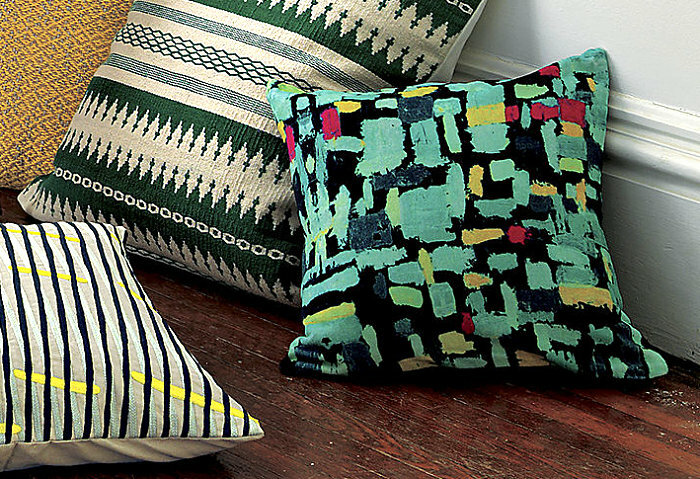 Don’t feel the need to exclusively embrace one style. 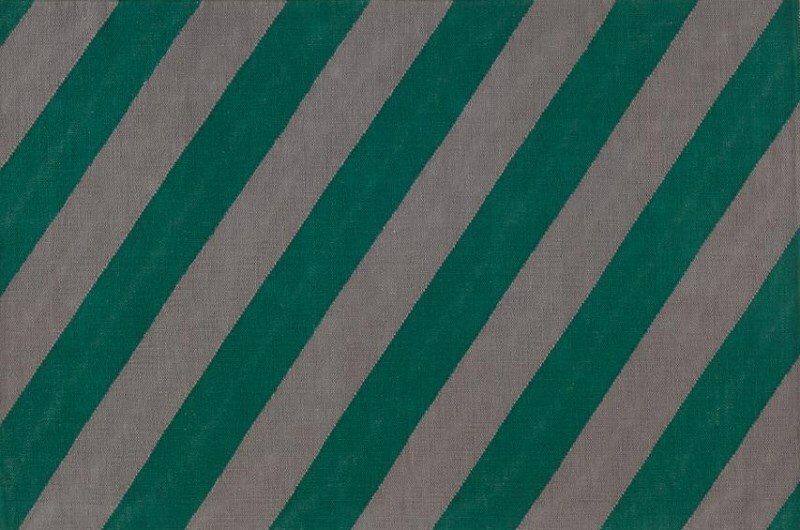 For example, the precision of geo forms can be contrasted with the relaxed feel of brush strokes for an interesting interplay of motifs. 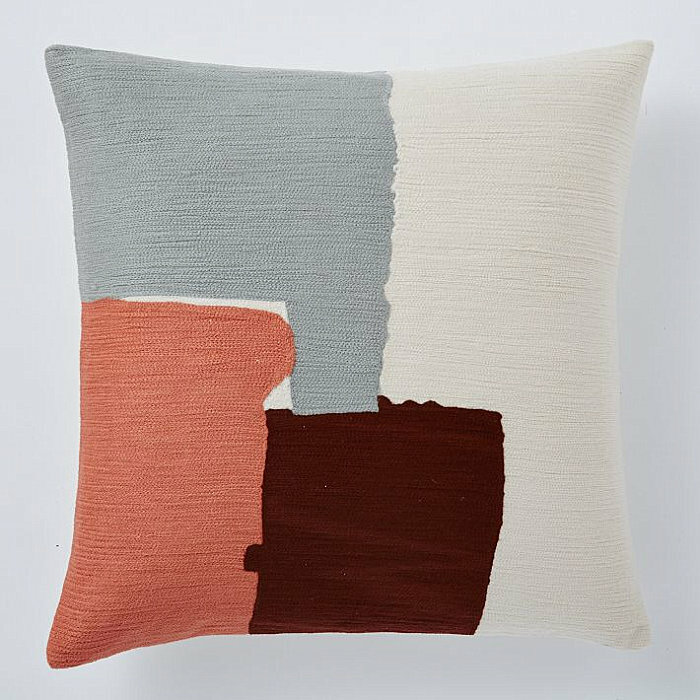 We’ll continue to profile the top decor finds for fall as the balmy heat of summer turns to the invigorating breeze of autumn!